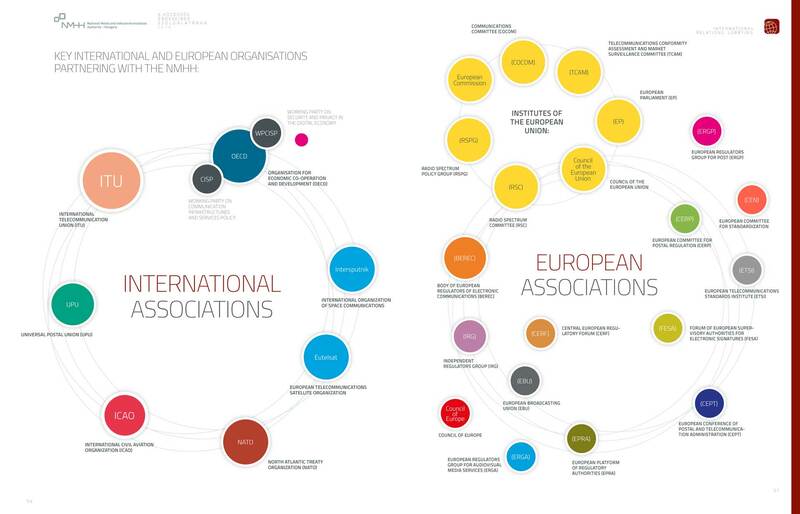 Membership in international organizations enables the Authority to adopt international best practices and facilitates its cooperation with partner authorities within the EU (e.g. bilateral negotiations, information sharing, joint action at the European level) and also in the Central and Eastern European region. Thanks to the resulting continuous dialogue, the Authority can obtain useful first-hand information that can help it in its endeavours.